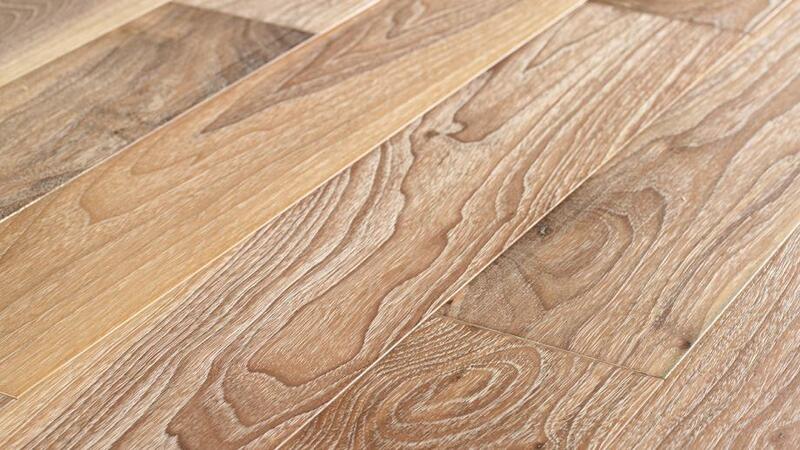 Riverside Interiors features many kinds of wood and laminate flooring products at our new expanded showroom. We are familiar with the latest products, services and trends in our industry. Our sales staff possess the knowledge, skills, and professionalism to help you make informed decisions, and to deliver a high-quality job that will last for the lifetime of your home. We screen our products and offer only a selection of what we feel meets our quality standards. 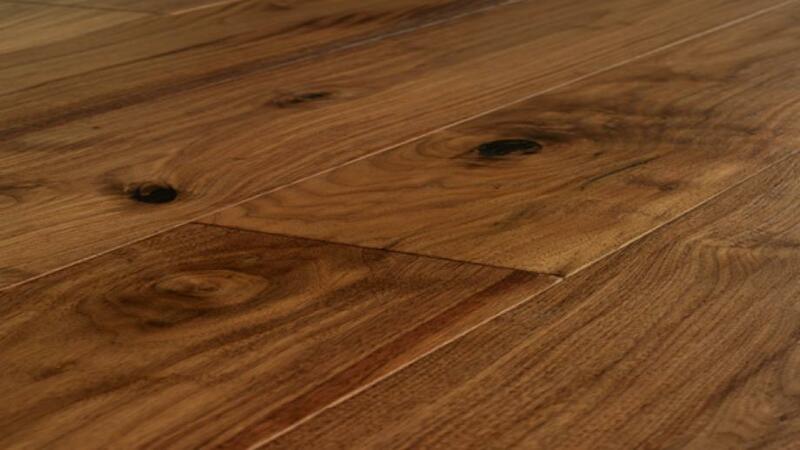 There are three ways hardwood flooring can be installed. These include nail down, glue down and floating. 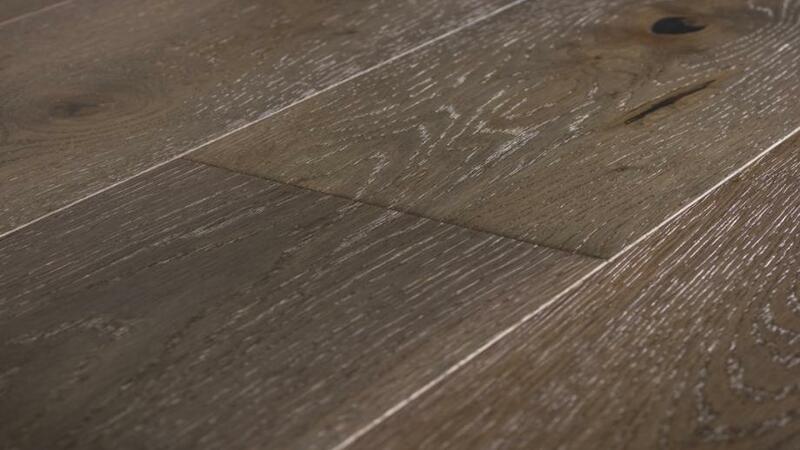 The type of wood floor installation will vary depending on where the product is being installed. Count on Riverside Interiors to guide you in choosing the right wood flooring for your space in your home and to expertly install it.